The European Parliament has passed a bill designed to protect companies from “theft of trade secrets.” Critics say it could lead to prosecution of whistleblowers and reporters, and hinder journalistic activity. They have launched a petition against the bill. The EU legislation “creates excessive rights to secrecy for businesses” and “threatens democracy,” says an online petition filed against the bill. The petition has so far gathered over 155,000 signatures out of 200,000 needed. The new law could render revelations such as the Panama Papers illegal, critics say. Edouard Perrin, a reporter who worked on the Panama Papers investigation, has already been charged with revealing sensitive information in Luxembourg. The same applies to Antoine Deltour, a former employee of PricewaterhouseCoopers, and the whistleblower who initiated the leaks. “As a journalist, I strongly oppose the directive. As a reporter that will soon stand trial for precisely being accused of breaching trade secrets law in Luxembourg, I am perfectly aware of the dangers implied by such legislation,” Perrin said in a statement, according to the EUobserver. The bill approved by the European Parliament on Thursday is aimed at helping European firms “win legal redress against theft or misuse of their trade secrets,” according to a press release available on the European Parliament official website. 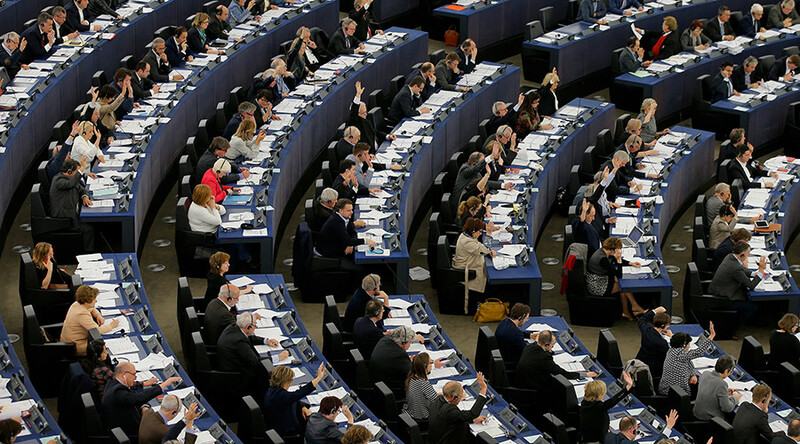 “With one company out of every five a victim of theft of trade secrets every year, harmonization should allow the creation of a safe and trustworthy environment for European companies,” Constance le Grip, an MEP responsible for the bill, said. 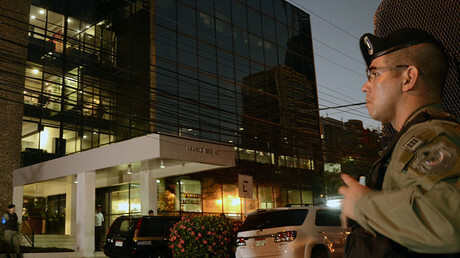 The politician justified the need for the law, adding that she went to great lengths to build in safeguards for journalists and whistleblowers. The bill “threatens anyone in society who sometimes needs access to companies' internal information without their consent: consumers, employees, journalists, and scientists,” it said. According to the group, the whistleblowers and journalists will now “need to demonstrate to the judge that they acted with 'the purpose of protecting the public general interest', the burden of the proof is on them. “Large companies can afford long and expensive legal procedures, individuals usually cannot,” it added.